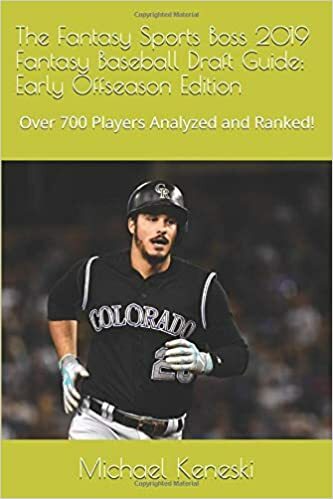 That's right we are already looking ahead to 2019 with the release of our first of two offseason 2019 Fantasy Baseball Draft Guides as our 230 page "Early Offseason Edition" has hit the shelves. You can purchase the guide using the Amazon link below and our later "Post-Free Agency Edition will be out by the end of January. 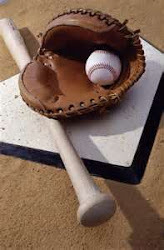 As always our player previews go deeper than any other publication out there and we also left no stone uncovered with separate features such as top rookies, busts, sleepers, Tommy John 2019 risk report, position eligibility, and much more. So use the link below to get your copy today!